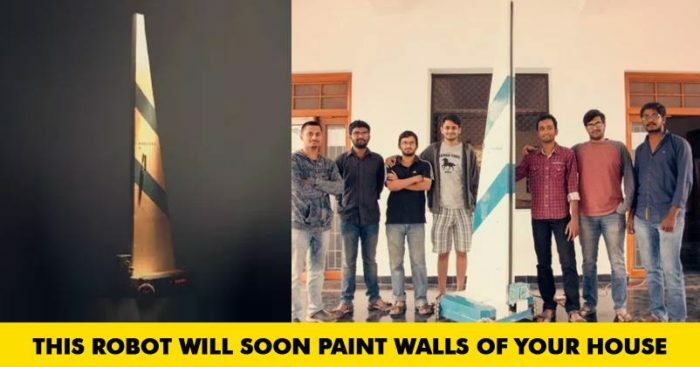 In this era of artificial intelligence, the robots that would paint the walls of your home are the next possible thing. 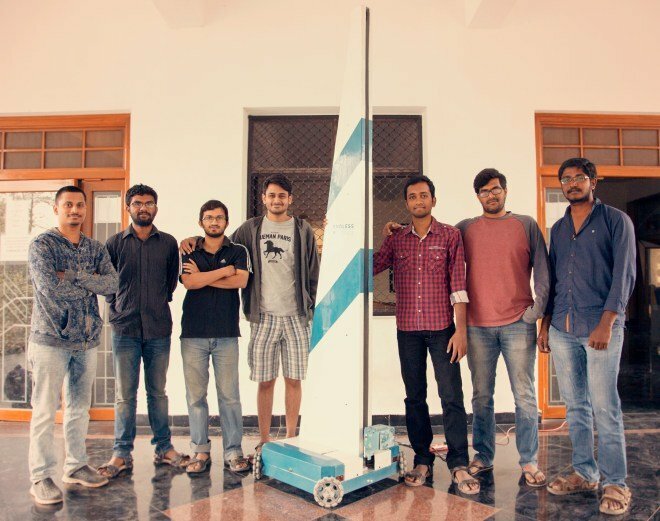 24-year-old, Srikar Reddy, Puneeth Bandikatla, Akhil Varma, and Nitesh Boyina, engineers from BITS Pilani are working on making this a reality. “Decorative painting is a $2 billion market in India alone. Application services come to the same ballpark due to a 1:1 ratio of material to application costs for a standard paint job. That’s jackpot waiting to be cracked,” says Reddy. After months of sheer hard work and developing prototypes, they were finally able to crack it, and this robotic mechanism was named WALT. Walt is a painting bot that can paint 30 times faster than the human. “We decided to approach the problem in a unique way by selecting some unconventional design elements for WALT to ensure the two core things we wanted to deliver – speed and consistency. Our mechanism can now deliver a paint job at speeds of 4800 sqft/min. That is 30X faster than a human hand with a brush/roller. Our sensors ensure that the WALT remains in the right orientation and at the right distance throughout the application to deliver the perfect finish on the wall,” shares Reddy. 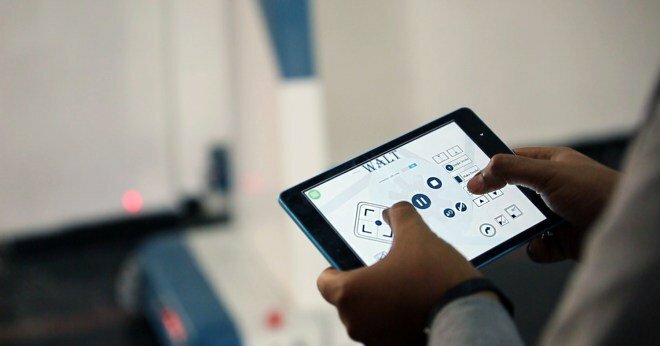 While the paint bot is an easy to use the mechanism with a plug and play system, wherein once the instructions are fed in by the user through a corresponding app, the bot sprays paint on the wall while maintaining its speed and distance in order to ensure consistency. It can handle spray paint, primer, and putty as well, but the flip side is that it cannot do justice to precision oriented areas like beams, edges etc that still need manual painting. 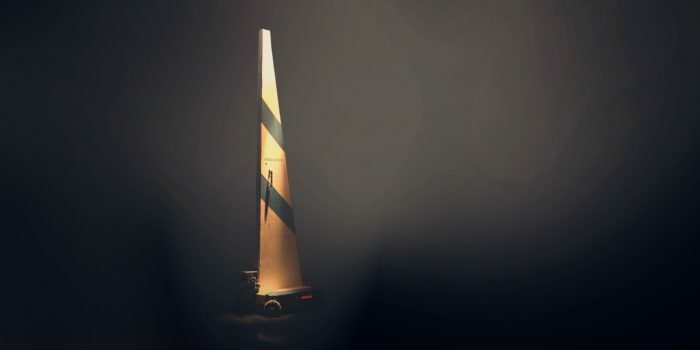 But to overcome these issues, the company is working in different ways, and currently, they also are training painters under them, who not only operate the bot but also complete the pending work. While the company is at current providing its services in Hyderabad and majorly working with real estate developers, they intend to expand to Bangalore and Pune very soon. “We connect with real estate developers as service providers and take up end-to-end contracts. This ensures that we provide value proposition of a better time and cost to them and also make margins during the process. This we do by providing everything that is required for a paint job – the spray machines, the bot, and the skilled workforce. We get paid on per square feet basis,” said Reddy. So don’t be surprised if the new house you buy has been painted by this robotic WALT and not a human.